Matt Johnson is entering his 4th year with his wife Brenda at Fundraising University. Originally from Sawyer, North Dakota, he went to college at Valley City State University where he played baseball and basketball. At Valley City State, he double majored in K-12 Health and Physical Education and met his wife Brenda. Together, they share a passion for education, sports, and fitness. After college, he played professional baseball for 5 years as they moved to Maryville, Missouri where he also received his M.S. Ed in Health and Physical Education at Northwest Missouri State University. 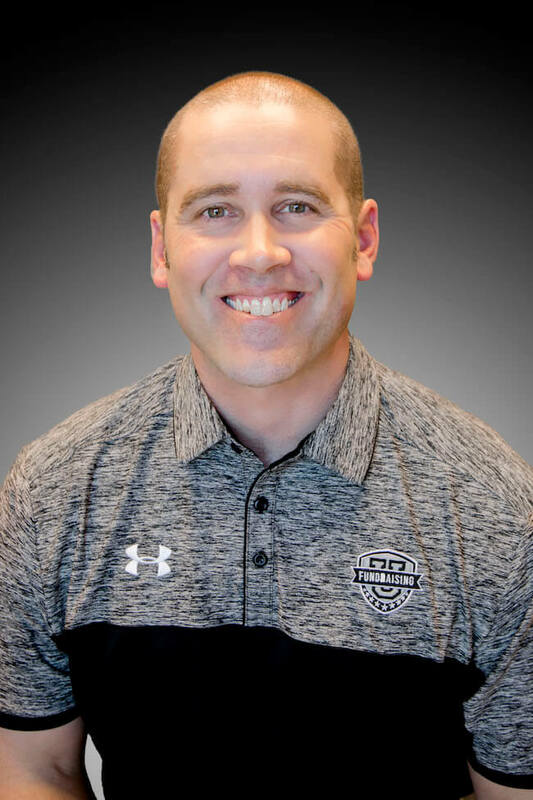 Upon completion of his degree, he was hired on at Northwest as a professor to teach Health and Physical Education and coach baseball for the Bearcats. Currently, he finished his 9th year as the head coach for the St. Joseph Mustangs where they just finished up winning their 5th MINK League Championship in the last 7 years. Matt and his wife have two children named Jase and Brynlee. He is really excited to bring his love for coaching, education and his family to the Fundraising University Team!! !